UK SPRING TOUR SOLD OUT. Sam Fender has just announced details of a huge headline show in his home town this Summer. Fender will take over the stunning grounds of Tynemouth Priory & Castle on 11th July, overlooking the River Tyne. Sam will hand-pick a full supporting line-up of his favourite local acts, offering a fantastic showcase of the best new music in Newcastle. Little Comets have already been confirmed and the 4,000-capacity venue will be Fender’s biggest headline show to date. The stand-alone event forms part of the annual Mouth of the Tyne Festival line-up, which has previously played host to performances from the likes of John Cooper Clarke, Laura Marling, Elbow, and The Specials. Sam Fender’s previously announced UK dates for 2019 are now fully sold out, including a night at London’s Electric Brixton later this month, and two nights at Shepherd’s Bush Empire in May. Following a hectic 2018 of touring, signing a record deal, and becoming one of the hottest new names in the industry and beyond, Sam concluded the year being awarded his first BRIT Award, as the Critics’ Choice for the year ahead. It was a fantastic and humbling nod for an artist who has spent very few days off the road and is determined to repay the faith with a supersonic 2019. In March, Sam heads to the US for his first US/Canadian live dates with slots at SXSW in Texas, and headline dates in New York, Los Angeles, and Toronto. Sam is currently in the studio recording his debut album for release later this year through Polydor Records. Mouth of the Tyne Festival takes place in the picturesque conservation status village of Tynemouth in North Tyneside 8 miles east of Newcastle upon Tyne. It is a four-day cultural celebration of live music, dance and arts by the sea and attracts around 100,000 people. 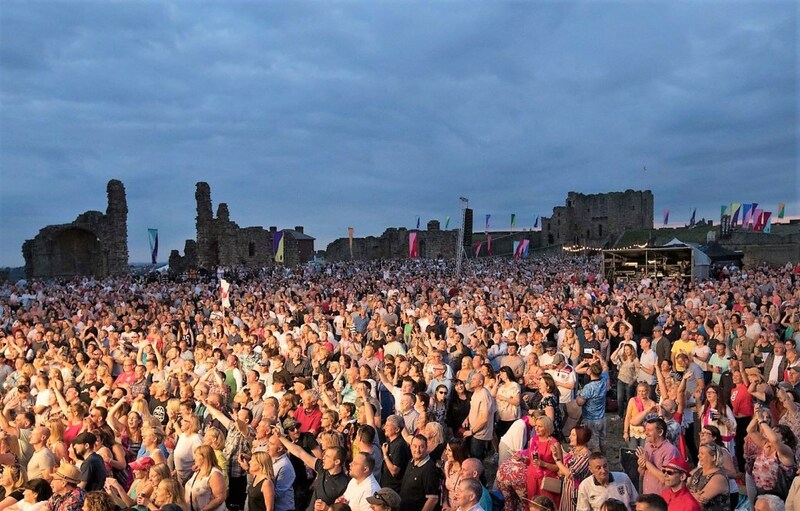 Ticketed live music concerts take place in the stunning grounds of English Heritage property Tynemouth Priory and Castle. Local street food pop-ups trade under festoon lighting whilst customers gather around shipping bobbins and on reclaimed driftwood seats. There’s a jazz stage outside the Priory next to a welcoming pub overlooking the sea. A free programme of international street theatre provides the entertainment. There’s an innovative programme of dance and one-off attractions on the platforms of Grade II listed Tynemouth Station, as well as evening concerts at the Playhouse Whitley Bay and Tynemouth’s Surf Café. 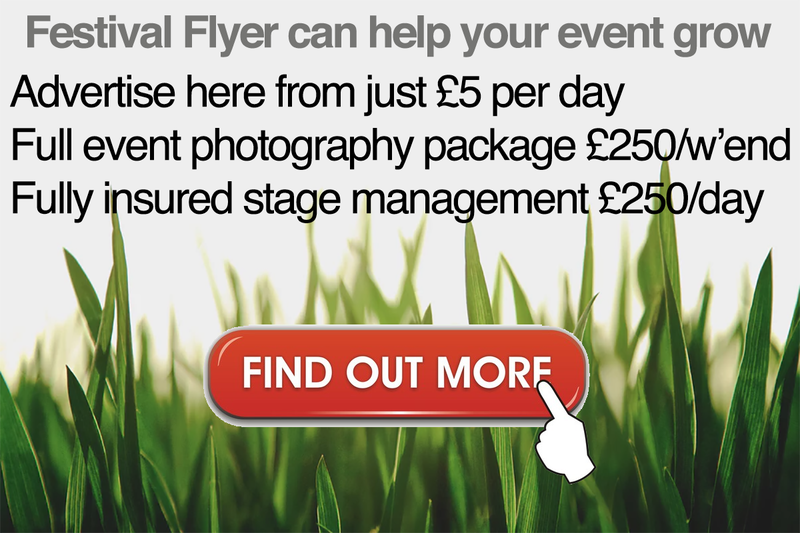 The festival is supported by Engie and Port of Tyne. For further information find it on Facebook or see www.mouthofthetynefestival.com.